It looks like the best way to get seen and then to get known is to have your products displayed and talked about in as many places as possible and to rank well with the search engines. Next we’ll talk about getting them clicked on and various ways to increase traffic to your pages. These ways include paid promotions but there are many more free ways to attract attention to your products and it’s going to take some studying to find them all. Here are a few I’ve found so far. It’s been a long time coming but I’m ready to give this a shot. 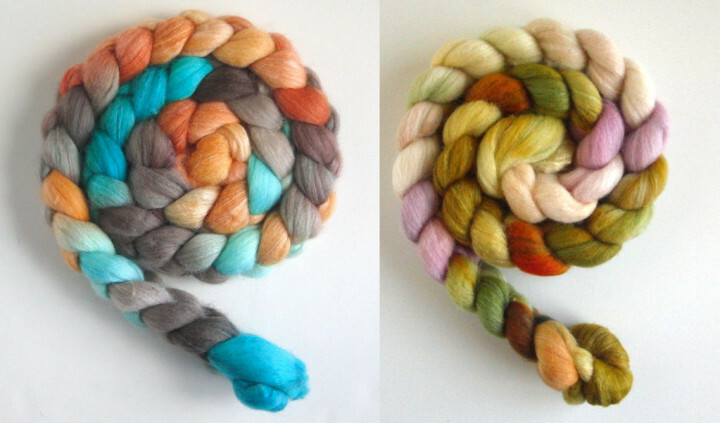 I’m going to try to sell my handknits, handspun yarns and maybe my pattern designs online. 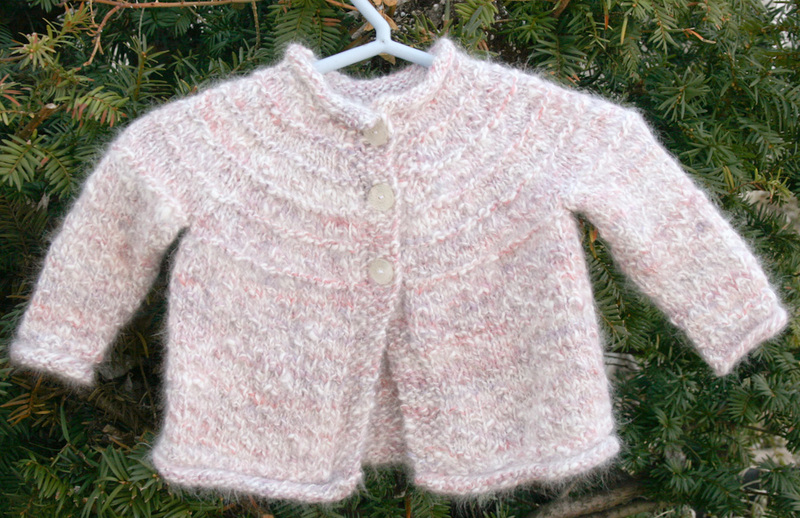 This little pink baby cardigan is one of my own original designs. 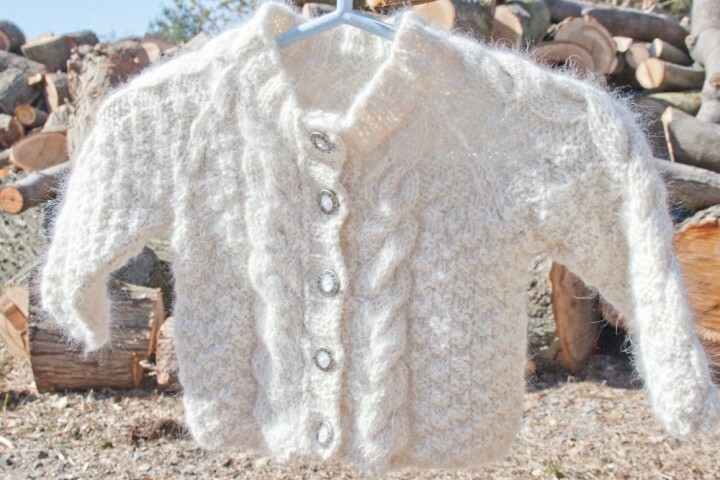 It had been handknit in handspun Angora Rabbit fiber blended with Merino wool and silk. 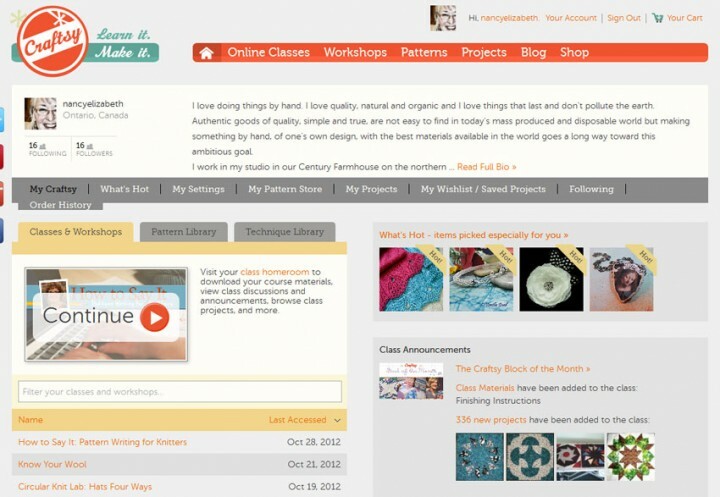 Of course, I’ve got lots of concerns and questions but I have to start somewhere so today I am putting up some of the things I’ve been spinning and knitting over the last few years up as “projects” on Craftsy. Once I put myself out there I’ll probably post some of them on Etsy too. I opened an account at Etsy several years ago and never did put anything up yet. I’ve got a web site set up also. Nancy Elizabeth Designs. I’m concerned about Etsy, and the whole idea of selling online, when I started looking around at how many sales most of the vendors had made. Most of the sales are really low. How likely am I to sell my handknits on Etsy or anywhere online? They are made of the most expensive fibers in the world. 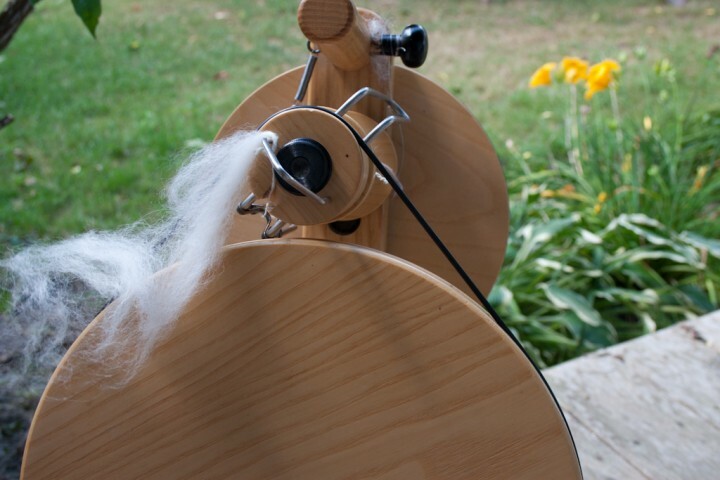 I handspin most of my yarns then handknit them into One-of-a-kind original designs. That all makes them very expensive and when people can’t actually see and touch the real thing I’m afraid they would hesitate to spend the money. So follow along to see how I progress (or not) and maybe we’ll learn something together.